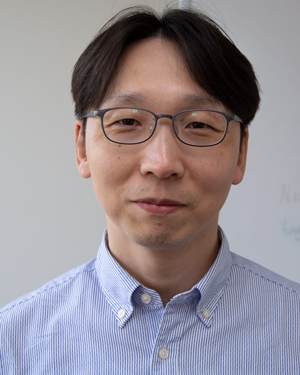 WISER is excited to welcome Dr. TaeGun Shin as a Fellow in our Visiting Scholars Program! Dr. Shin joins us from Samsung Medical Center in Seoul, Korea where he works in the Department of Emergency Medicine as an Emergency Medicine Physician. Dr. Shin has served as the Director of his institute�s Simulation Center and currently instructs medical students, residents, and fellows in ACLS, BLS, Airway Management, as well as basic procedures for the medical students. Dr. Shin will spend a year gaining knowledge of simulation based education to help to improve his center�s programs, operations, and patient safety. We are happy to welcome Dr. Shin and look forward to helping him accomplish his objectives!